The cheapest streaming bundle yet offers 35 channels from AMC, A&E, Discovery, Scripps, and Viacom. 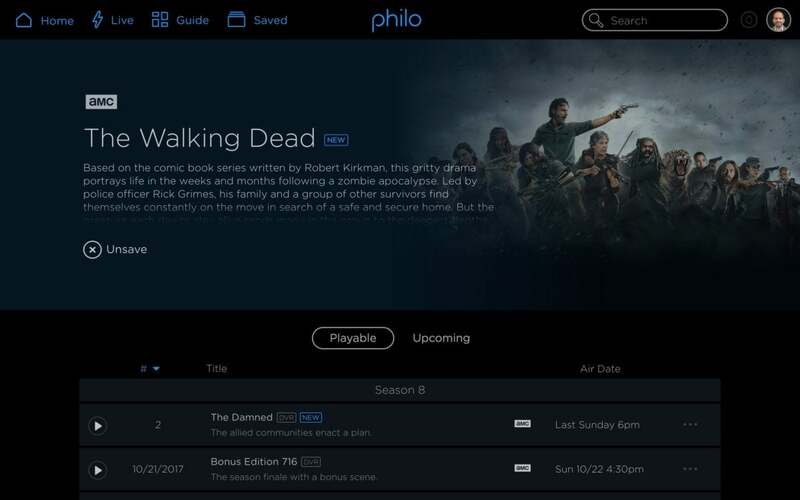 Philo, a new streaming bundle that launches today, provides hard evidence of how far your TV budget can go without sports. 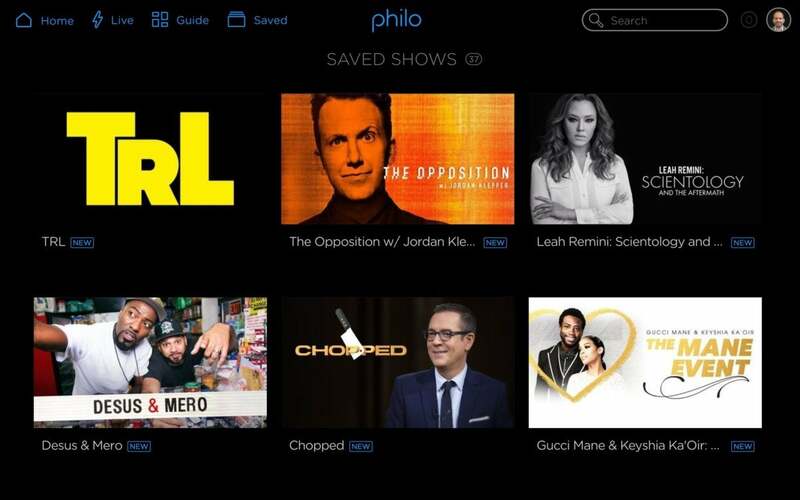 For $16 per month, Philo provides 35 cable channels from AMC, A&E, Discovery, Scripps, and Viacom, along with the cable channel AXS TV and the digital-only channel Cheddar. Another nine channels are available for $4 per month more. Philo is the least-expensive streaming TV bundle to date, with only Sling TV’s $20 per month Orange package coming close. Other bundles, including YouTube TV, PlayStation Vue, and DirecTV Now, start in the $35- to $40-per-month range. Philo includes some popular cable channels such as AMC and HGTV, but none that offer live sports. 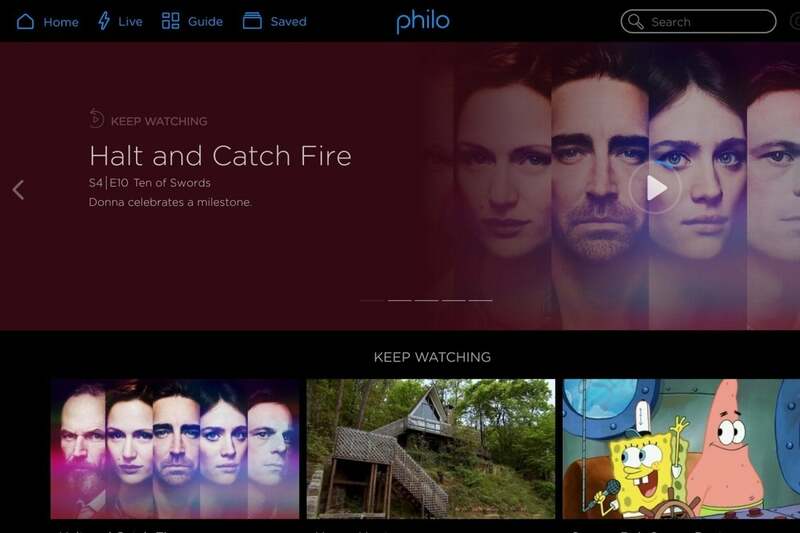 Why this matters: Despite the missing pieces, Philo could be a compelling option for cord cutters, especially those who can still get broadcast shows through an antenna, or don’t mind tacking on another streaming service that includes network shows, such as Hulu or CBS All Access. We’ll be reviewing Philo’s performance and features shortly, but for now, the price looks right. Philo offers a cable-like grid guide, though the axes are flipped. Philo also offers a cloud DVR at no extra charge. Recordings have a shelf life of 30 days from the original air date, but there are no limits on storage space or simultaneous recordings. During an interview, Philo also demonstrated some interesting (and optional) social networking features that will arrive in early 2018. By importing a friends list from Facebook, users can see what their friends are watching, share favorite shows, and even sync up a video to watch at the same time as a friend. For now, Philo is available on Roku players, iOS devices, and the web (including Android devices via the Chrome browser). A proper Android app is coming soon, and the plan is to support more TV devices over time as well. 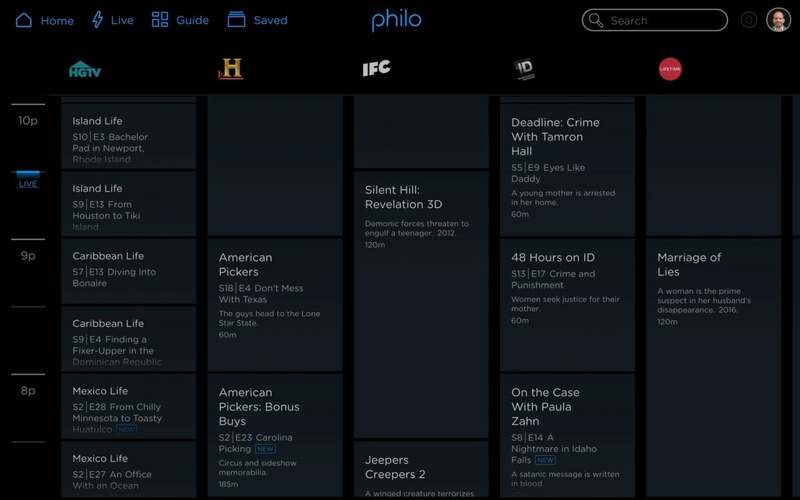 Philo’s DVR will save an unlimited number of shows for up to 30 days. As for additional content sources, McCollum says Philo is in negotiations with other streaming-only channels, similar to Cheddar. He also doesn’t completely rule out the idea of Philo offering sports in the future. 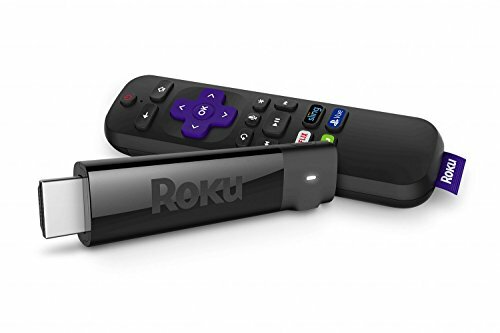 But the high cost of carrying those channels and the complications that arise with sports programming—such as blackouts and location restrictions—mean it’s unlikely to happen any time soon. The full Philo channel list, as of November 14, 2017, is below. Correction: This story was updated on November 15 to report the correct price for the base package.